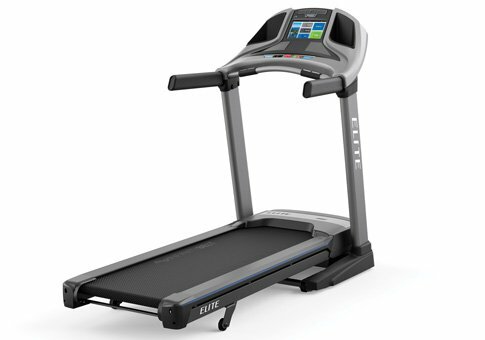 What Muscles Are Developed when Running on the Treadmill? Running is a sport with many advantages. First of all, it does great things for your health: it keeps the heart in shape, it burns fat fast and it sculpts the muscles in an effective way. But running has a positive influence on your mind also; when you run you have fun, you socialize easier, you reduce stress and you feel good about yourself. 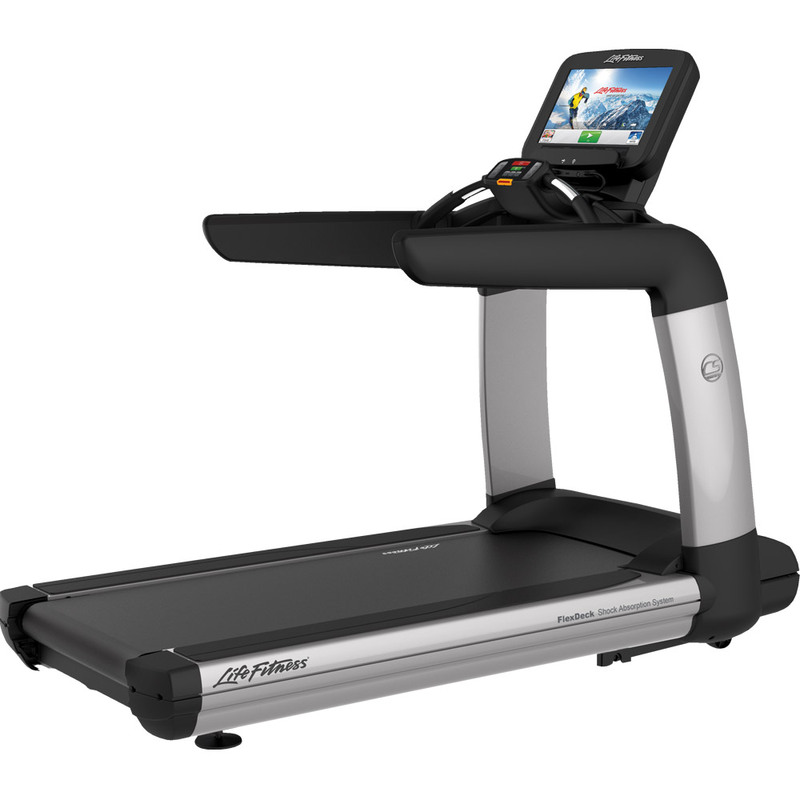 Running on the treadmill is a training option which comes in handy, especially for those with a busy schedule. It has its pros and cons. 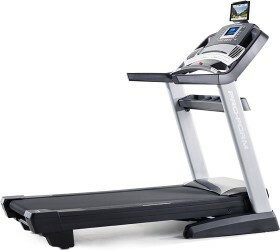 But if you balance them, things always weight in favor of this popular cardio machine. Even if you don’t focus on muscles and strength workouts, running on the treadmill has a tremendous effect on the most important muscle groups. The Heart The heart is the main muscle you work out on the treadmill. 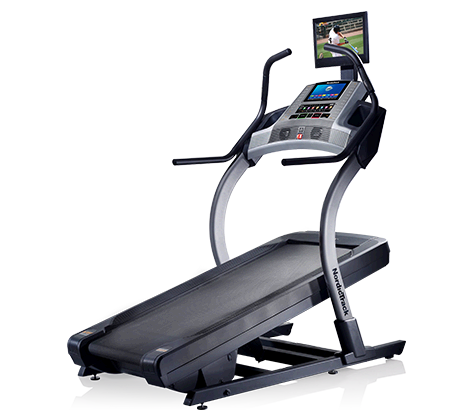 Treadmills provide great cardiovascular exercise that raises the heart rate and strengthens the overall health and stamina of the heart. 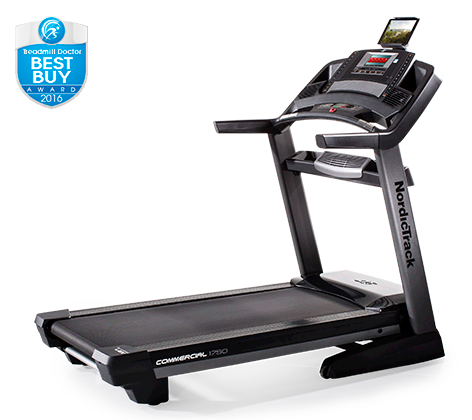 Quadriceps Exercising on the treadmill works out the quadriceps muscles, located on the front of the thighs. Calves The calf muscles are located between the ankle and the knee. While walking and running these muscles act as stabilizers for the body. This is why you must stretch them on a regular basis. Hamstrings The hamstrings are located on the back of the thighs. They are effectively toned through treadmill workouts.Hamstrings can be pulled easily so you should stretch adequately before starting your workout. Glutes The proper name of this 3-part muscle group is the gluteal muscles. The gluteus maximus, gluteus medius and gluteus minimus are located in the buttocks and they are worked intensively during treadmill exercises. Iliotibial (IT) Band The iliotibial (IT) band is a tough group of fibers positioned on the outside of the thigh. This is an important stabilizer during running. 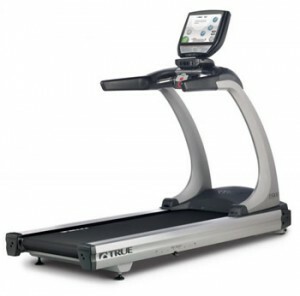 If you want to prevent IT band syndrome, the treadmill helps because you run on a level surface. 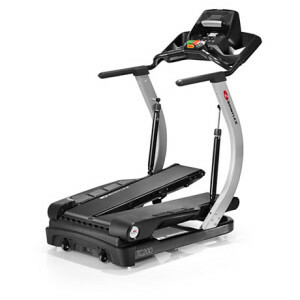 Use the incline mode to challenge the cardiovascular system at lower speeds. The back muscles are used to keep the body upright and the uphill position helps to build long and lean calf muscles. It’s also a good position to stretch the calves. 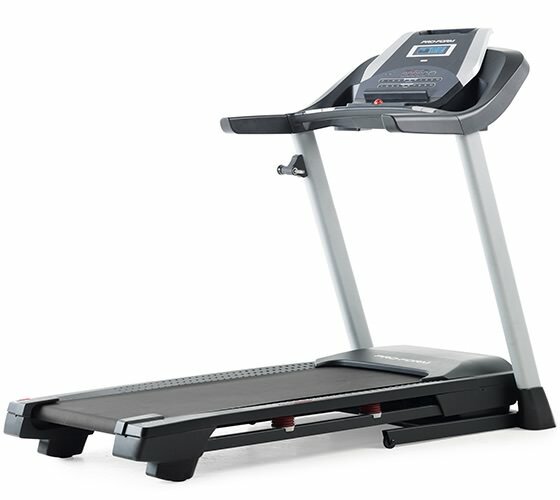 A great incline treadmill helps to build strength in your thighs (or quadriceps) and the buttocks. 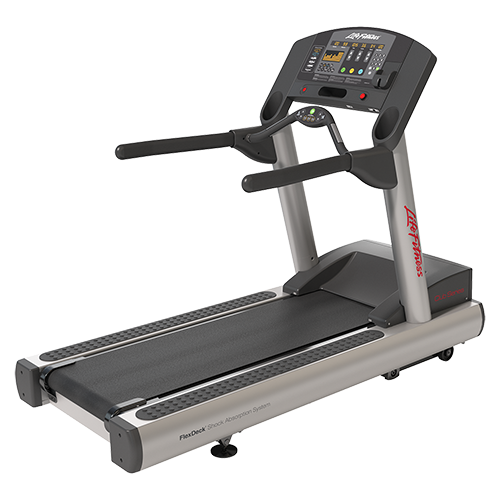 Incline minimizes the heel-strike impact. Running with decline requires less energy. Compared with incline mode, decline increases the stress on the ‘anti-gravity’ muscles of your hips, legs and ankles. Keep in mind that running on a decline treadmill is extremely hard on knee joints. Decline also helps to increase your leg turnover, which improves your acceleration and speed on flat surfaces. 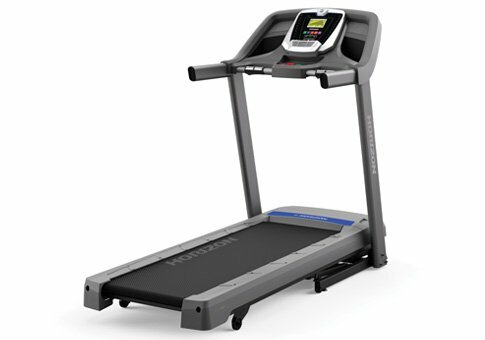 So you can see that running on a treadmill works all of your leg muscle groups effectively, whether you are flat, inclined or declined. Incorporating all three if possible will be the most effective. Pick up a set of dumbbells and you can work your upper body muscles as well, to complement the natural back and forth motion of your arms.